Developing a web site from scratch is really not required these days unless you are really want to have something unique and different. If you do, be prepared to spend lots of money and time getting the web site just right. There are lots of web design ideas available with templates to use that are already written. However many people find that using an existing template where you only need to configure and add content is the best web design idea. A template is just that. It is a pre-designed set of web pages that can be configured to some extent. Once you add your own content including images, it becomes your own uniquely designed web site that sets you apart from all others. The message is that it is all about the original content including images and video if you choose to add them. The template just gives you somewhere to start. We use a template which will pre-config your pages. Use a content management system to manage all of your content. Editing, storage as well as presentation to search engines and browsers. This site uses WordPress. It is a very popular CMS system, easy to use and set up. Web site owners can focus on content. They do not need to have much in the way of computer skills. WordPress has thousands of themes and plugins. They help you achieve whatever objectives you are looking for without having to re-invent the software. Simply select your theme or template, select and configure any plugins you want to use. You are ready to begin adding new content. We find small business owners like the idea of being able to add a few pages. They can make changes without having to call their web site designer. They do not need to pay for changes that they want to make. This feature can be both a time saver as well as an expense saver as well. Some web designers will charge for every change made. This can cause web site owners to avoid updating their content. If they can write their own content, add pages and posts they have a great deal more flexibility. A content management system does this for them without their being a need to have a programming background. Focus on the content and let the IT designers focus on the inner workings of the web site which should be minimal once the site is up and running. 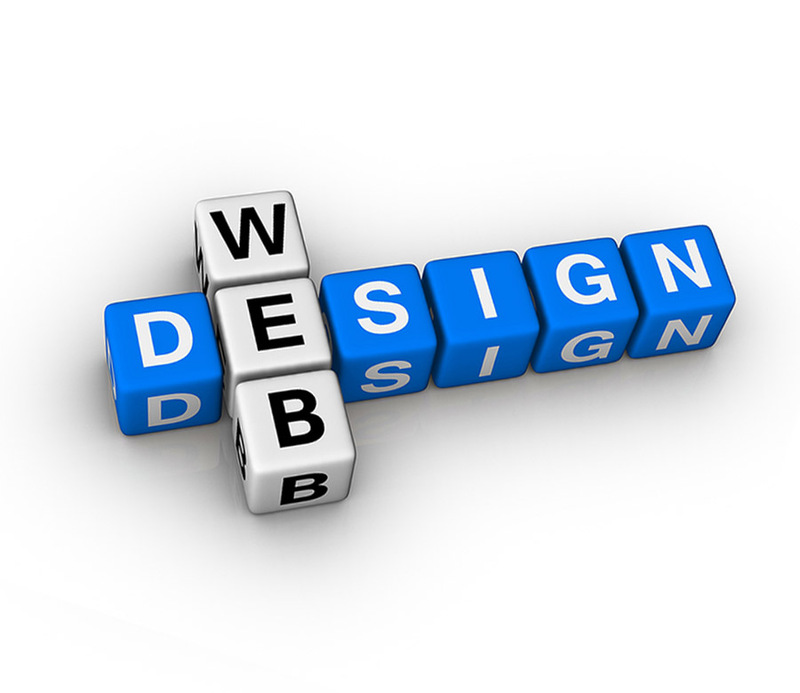 For more details about web design, click here.